Condition: Fine condition, clean and nice. 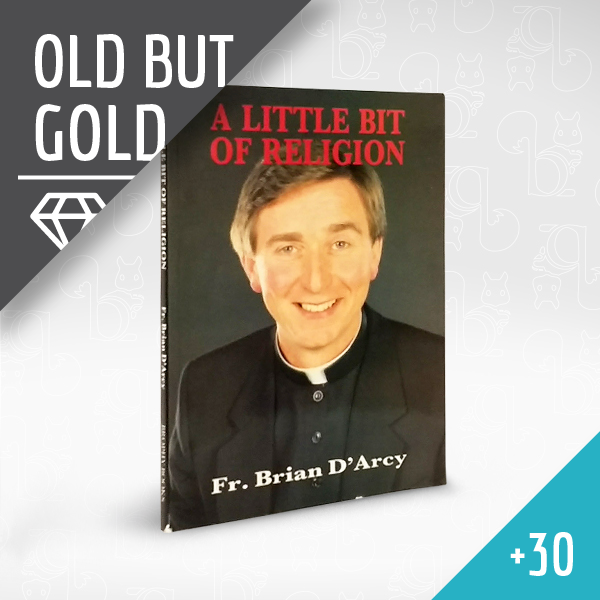 Brian D’Arcy C.P (born 1 June 1945) is a Passionist priest based in Enniskillen, County Fermanagh, Northern Ireland. 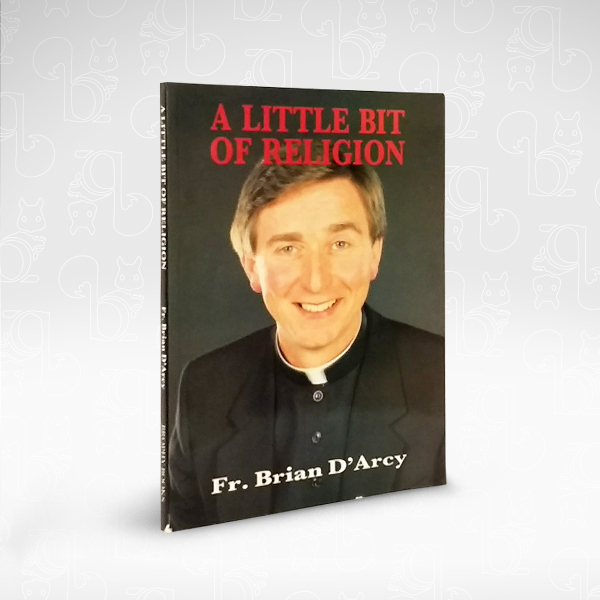 A writer, newspaper columnist, broadcaster, and preacher, he serves as Rector of St. Gabriel’s Retreat, the Graan.